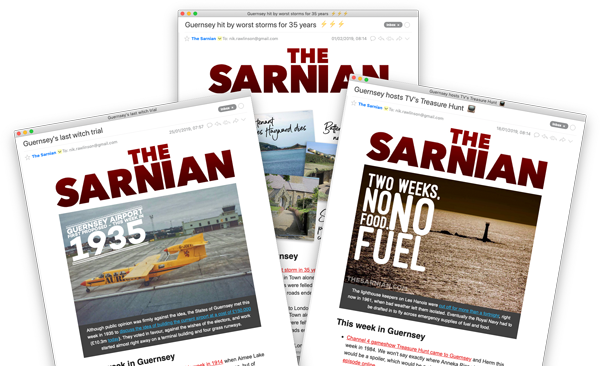 Test your Guernsey knowledge with The Sarnian's online quizzes. Can you name these eight Guernsey landmarks? Quiz: can you unscramble 8 Guernsey place names?